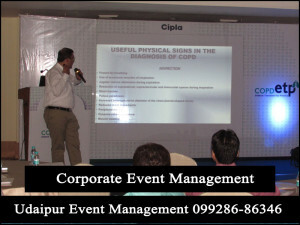 At Udaipur Event Management, your money is important to you and us. We ensure cost-effective service, accountability and flexibility. Most of all, we treat your event like it is ours. Whatever your budget, we have solutions you will not find elsewhere. 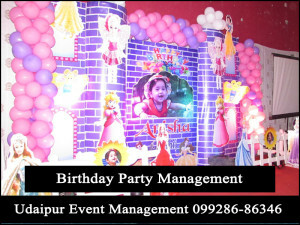 Udaipur Event Management is a one stop Event Company for all yours A to z event needs and anyone who is in search of Artists, Celebs, Talent for their Events, Shows, Concerts, Store Opening etc. We are in the industry for almost 11 years and have strong association with the fields of talent. 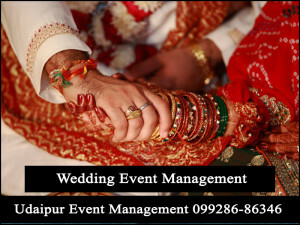 We are the shortest route to book an artist and hence save under middle agent cost.Udaipur events and wedding planner company offers an excellent event management services dedicated to quality and excellence in corporate events and weddings. UDAIPUR EVENTS & WEDDINGS the Best wedding planner of Udaipur. We offer our experience in planning your dream wedding party anywhere in Udaipur Rajasthan India.Our main tasks are Wedding Venue, Design Decor, Invitations, Hospitality, Logistic, Wedding Theme Tent, Royal Catering,per plate food, Management Boys and Girls, Photography, Marriage Entry Concept, Flower Decoration, Artist Management. 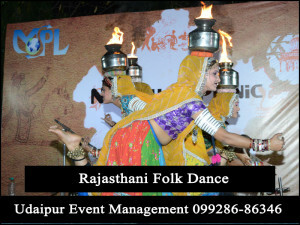 Udaipur Professional Event Management Provides Corporate Conference Organizers, Dealers Meetings Organizers, Corporate Award Leisure Night, Office Decoration, Corporate Annual Day, Corporate Gifts Items Suppliers, Team Building Activities, Corporate Meetings Planners, Founders Day, Exhibition Seminar, Inauguration, Get together, mall promotion activities, Roadshow , product launching promotion, NGO Event .